I’ll be reading this Sunday, 4/27 as part of the great NOIR AT THE BAR series. I’ll be debuting a new futuristic noir story, “First Bank of Malice,” about a Wall Street culture where assassinations and gang wars are common. Shade is at 241 Sullivan, one block south of Washington Square Park. 6pm. Free. April 24, 2014 in New Writing, News, Readings. 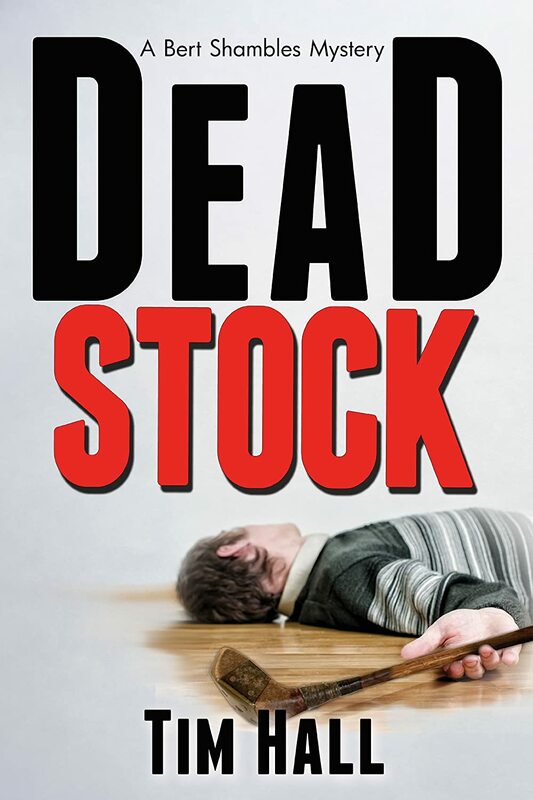 I’ll be giving the first public performance/reading of DEAD STOCK, my forthcoming new mystery novel, on Friday, October 4th at the amazing Oracle Club in Long Island City. I’ll be reading with Dean Haspiel and Michael Hueston. More info soon. September 26, 2013 in Dead Stock, News, Readings.